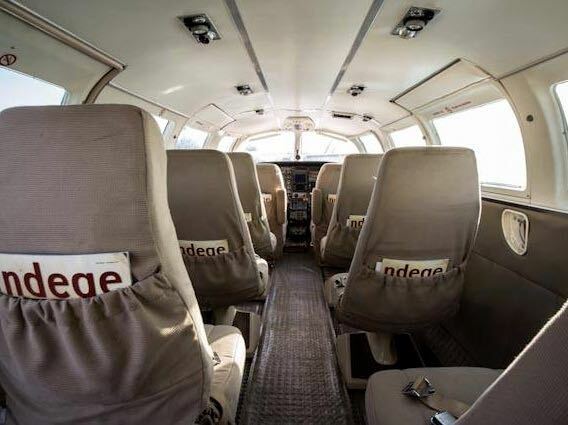 The F406 Caravan II is a twin turboprop engined, low-wing monoplane of conventional aluminium and steel construction. 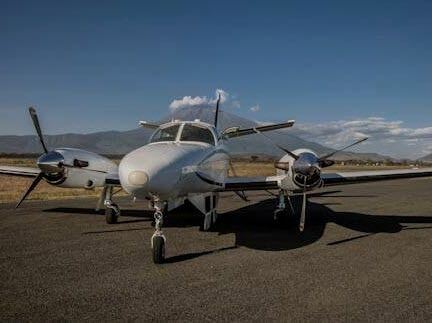 It is a development of the Cessna 404 with two Pratt & Whitney PT6 turboprop engines. The aircraft first flew on 22 September 1983, and was produced by Reims Aviation until the company's 2013 demise. In 2014, aircraft engine manufacturer Continental Motors Inc., American subsidiary of the Aviation Industry Corporation of China, partnered with French-based marketer ASI Innovation to purchase rights to the F406; Continental Motors intends to restart production, including a diesel piston engine variant, with marketing to be carried out by ASI. 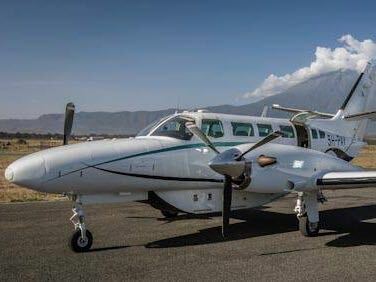 The Cessna F406 was built primarily for use in the developing world and they’re often seen throughout Africa and South America. In North America, they’re mainly seen in Alaska. Designed as a twin version of the C208 Caravan I, the F406 Caravan II doesn’t resemble the 208 in any way–except for its ability to handle short flights and rough fields. Once the design was complete Cessna turned over the production to Reims Aviation, based in France (hence it’s an F406 instead of a C406). The F406 is aimed at passenger and small cargo transport, and civilian and military surveillance. For extra cargo capacity a cargo pod can be fitted to the belly of the aircraft.